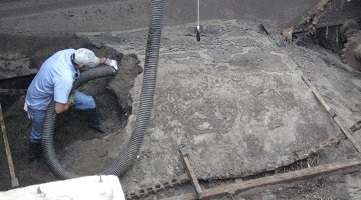 Keith Hutchings, Group Wastewater Product Manager for Hydro International, examines why attitudes to grit are slow to change, why this is hindering water management projects, and why wastewater treatment contractors and engineers should be reconsidering the case for grit removal. “Grit is such an accepted part of wastewater treatment that attitudes to it are slow to change. A whole range of common operational problems and maintenance tasks can be linked to the presence of grit, even for the many plants that already include a grit removal stage. These problems and tasks represent a very real cost for operators. There is a strong case to question conventional assumptions towards grit, rather than continuing to bury our heads in the sand. Current understanding provides a more comprehensive picture of what grit is and what its impacts are – one that provides great opportunities and more appropriate solutions than previously available. 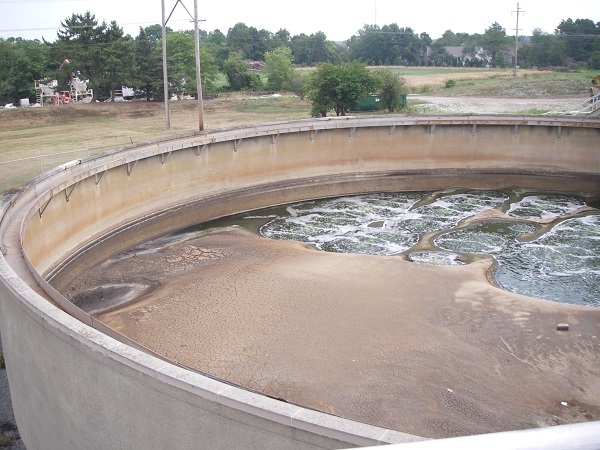 There are new drivers that are increasingly important in the industry that should prompt wastewater treatment plant owners and operators to reconsider grit and to include more effective grit removal solutions in their new build, refurbishment, upgrade and expansion projects. These concerns should in turn be picked up by the contractors and consultants who design and deliver projects for them. The industry is increasingly looking at the whole-life cost of assets, not just the upfront capital costs. Try our online Cost of Grit tool to calculate how much your grit could be costing you.